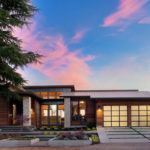 For many, the idea of a custom built home is thought to be too expensive, requiring too much management, and is simply too daunting a task to undertake. But few understand how different and uncomplicated the process can be with the help of an established and reputable custom home builder. A custom home is the equivalent of a blank canvas for you to work with. You set the budget, you make important design decisions, and most importantly your home builder works right beside you to guide you through it all. New construction is more accessible than you may think. 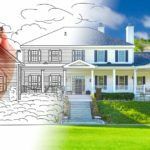 Below are 5 excellent reasons to team up with a custom home builder and make your dream home a reality. 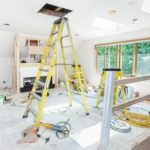 When you purchase an existing home, more often than not you will be paying for space and features you really don’t need. But with a custom home builder, you have the ability to choose exactly where your dollars are going. From the very beginning, you have the opportunity to discuss your home budget and what is important to you. With finances and your vision in mind, your home builder will be able to thoughtfully plan your project to provide you with a clear outlook for your build. DRF Builders care about your happiness, together we will craft an approach that best suits your budgetary needs and desired outcome. Your project manager will also be able to oversee your costs throughout the construction process, ensuring your project will not go over budget without you even realizing it. With a custom home builder, you’ll likely only have a single individual you’ll do most of your communicating with. Your project manager will maintain a steady flow of communication throughout the design/build process. Working beside your builder from the beginning to the end of a project will give you ample opportunity to voice your concerns and ambitions. This becomes quite important as you won’t have to worry about your correspondence working its way through multiple parties and running the risk of lost or miscommunicated information. When you work with a custom home builder you work with their entire team of experts. Instead of having to hire out individual professionals, a team of designers, contractors, and architects will be at your service. 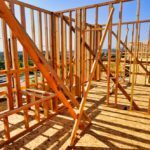 Furthermore, your team of qualified builders will have a proven work history so you may rest assured they will be able to collaborate well together on home build projects. Beyond the craftsmanship of a dynamic and engaged team, you will have expert insight regarding building materials and home features that can have a great effect on your budget and building outcome. 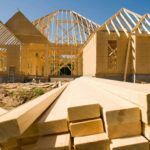 A reputable custom home builder (like DRF Builders in Santa Rosa) has years of residential construction experience. They are well aware of potential pitfalls and best practices for overcoming them. 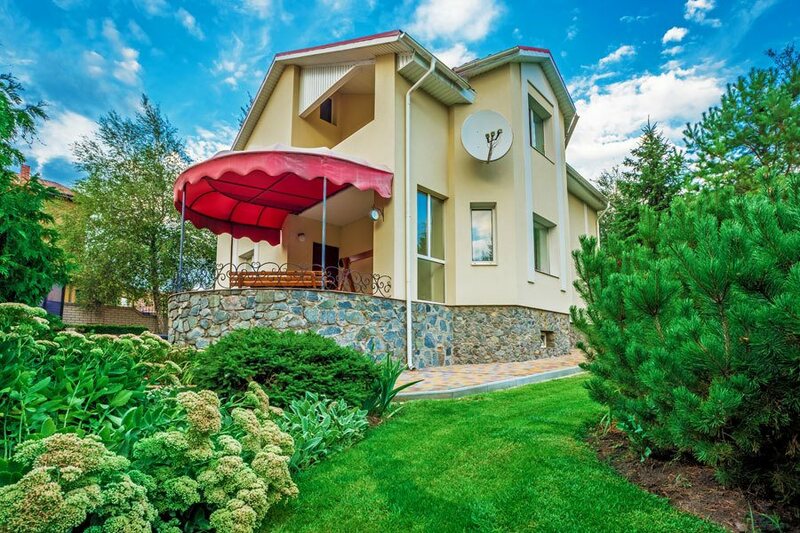 You can also rest easy knowing that they will be using top quality and cost-effective materials which will result in a high-quality build with less maintenance down the road. 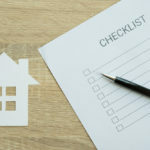 Ultimately, a custom home builder’s business and reputation are determined by their clients’ satisfaction. Your happiness is their goal and they will work hard to make certain your dream home is built to the highest standards. For many homeowners, this is one of the most important reasons they chose to partner with a custom home builder; the sense of agency over their lives. A custom home is made for you and no one else. Every space created and design decision made has personal intent. Whether you desire cozy and quaint or open and flowing, our homes are designed to fit your lifestyle. If you already have a lot and wish to remain in your neighborhood, you may. Or you can build your new home just about anywhere you please. You even get to make build decisions based on the direction of the sun so you can always have your morning coffee on your sunlit porch. A custom home builder can provide so much more than many people realize. They can save you a considerable amount of time, stress, and money. 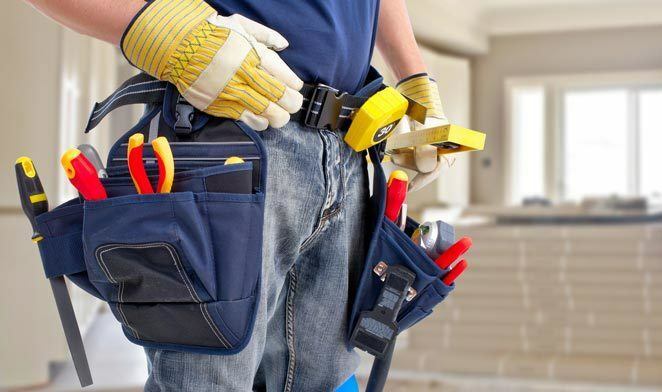 At DRF Builders, we work with you and we work for you. Together we’ll design a home that meets your needs in the present as well as plan for your needs in the future. Learn what experience and expertise can do for you.  If you have any questions or wish to learn more about what DRF Builders can help you achieve, call or contact us online today!